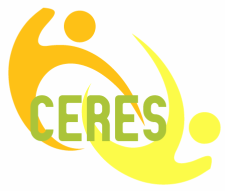 CERES raises awareness of women's crucial role in securing our Global Food Supply. We expand on what exists; strong networks that connect women from the North to women from the South. Meanwhile, we laugh together.